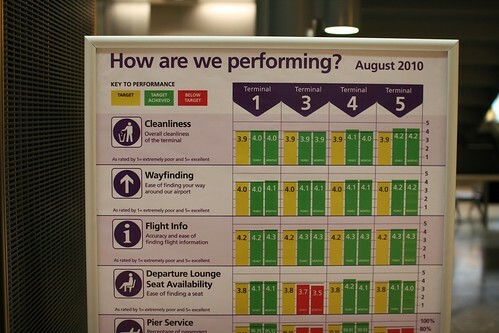 There seems to be growing and conspicuous increase of feedback indicator in public space, based (or not) on PPT metaphor. Seen in London last week. Why do I blog this? documenting the circulation of artifacts from one space to another, and how public space is influence by this. 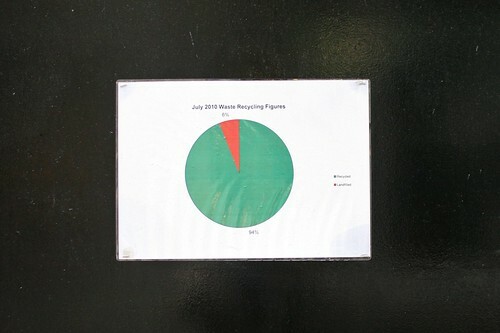 It's funny to see how this kind of visual metaphor (sometimes very poor, like pie chart) finds it way in the streets.